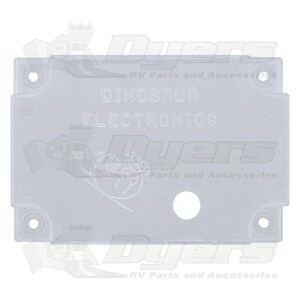 Clear ABS plastic covers allow you to see the diagnostic LED on the board while protecting the board from moisture. Covers are for use in water heaters and refrigerators only. Not for use in Furnaces.